This week, we are highlighting the amazing contributions of Liz Christy. Liz Christy was a fierce advocate for neighborhood revitalization through community gardening her entire life. 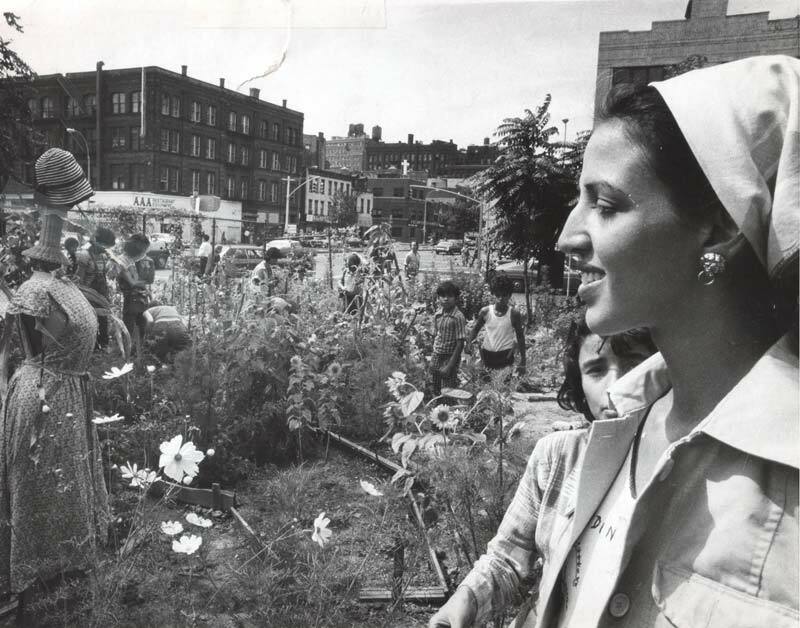 She founded the Gardens program at GrowNYC (formerly the Council on the Environment), where she worked from 1975-1984. 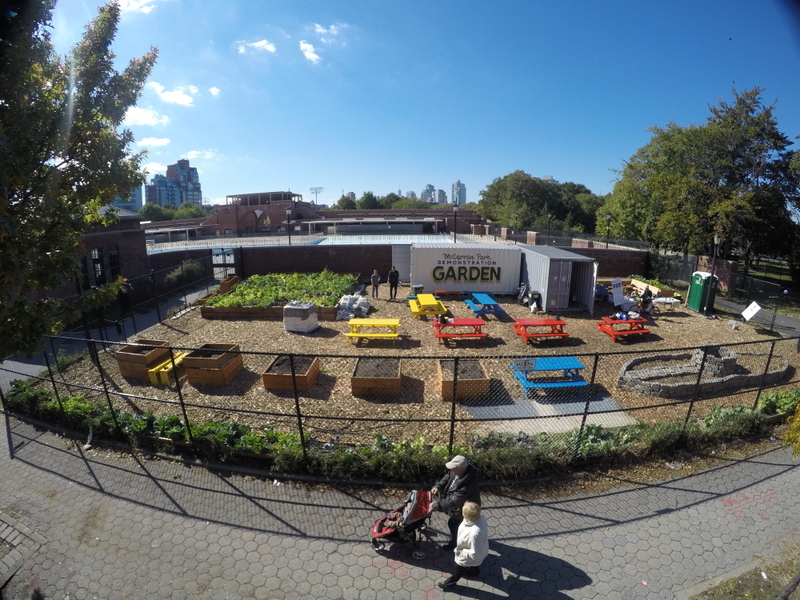 This fall GrowNYC will build its 100th community garden. To celebrate, we are sharing stories from GrowNYC gardening history! We are so honored to have Liz Christy as part of our story. You can help ensure that all New Yorkers have access to green space by making a donation today to GrowNYC's New Garden Fund. All other Greenmarkets will be open on their regularly scheduled day. 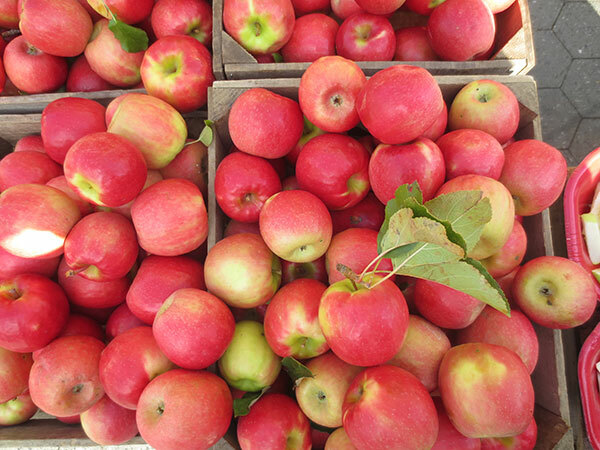 Find out details about each market at Our Markets. Read more about Help Us Celebrate 100 Gardens! 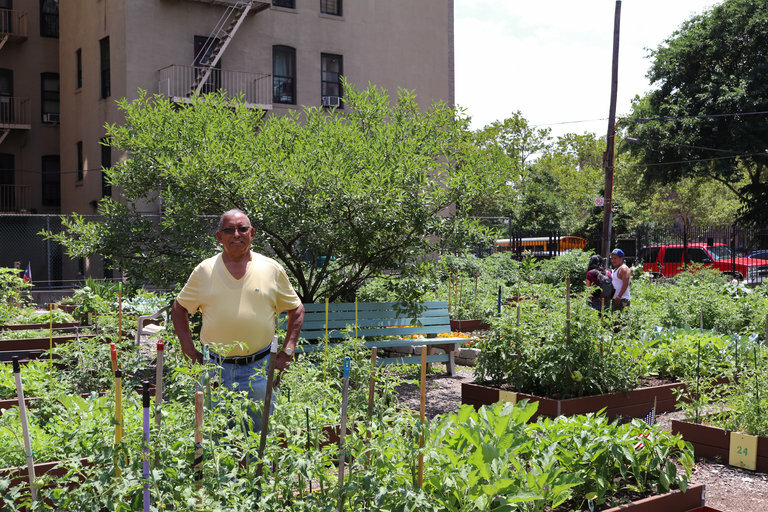 The New York Times recently profiled several Bronx community gardeners as part of an article about immigrant gardeners and their influence on the increasing number of community gardens being built across the City. The Bronx gardeners profiled are all from United We Stand Community Garden, a garden GrowNYC rebuilt in 2016.